The Manesar crisis seems to be a contagious disease but it is slow reacting and the other car makers have adequate immunity to it. 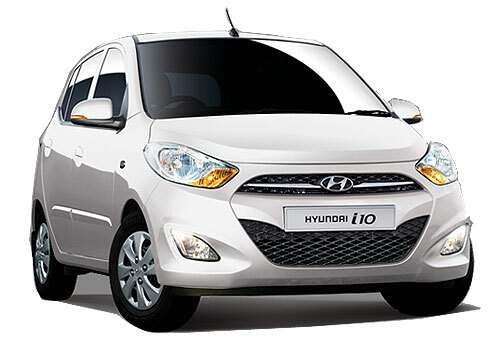 However, affecting production for over an hour, the Hyundai India workers at the Chennai plant went on strike. Though this was only a symbolic strike and it did not affect production too much but the management is taking this seriously. 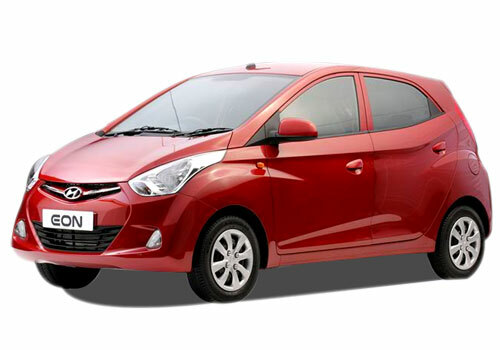 It here that most of the Hyundai cars are produced including the most popular Hyundai Eon, Hyundai i10 and Hyundai Santro. In all, the production of over 59 cars was held up. Later, the production returned to normal state. As per the official information released by the Korean car maker, over 130 workers went on a flash strike for over 78 minutes. Though the statement did not clear the cause of the strike, sources said that it was regarding reinstatement of over 28 employees who were dismissed by Hyundai in 2008. In the statement, Hyundai has said that the workers have violated the decision of the tripartite committee constituted in 2010. The workers also violated the injunction passed by the magistrate that deterred the workers from organizing strike inside or within the 100 metre outside the periphery of the factory. Notably, Hyundai has a total installed capacity of over 6 lakh units annually at the two units in here and it produces 2000 cars per day at the short strike hit plant. It is also said that this strike is just a hint at the larger damage the workers in here can cause to Hyundai jeopardizing production of all the Hyundai cars. Also, if the production of Hyundai cars hit at this time, the company’s overall profits may also be affected. Meanwhile, the Hyundai Eon Automatic that was launched recently is gaining momentum and has bagged very good response from the car buyers across the nation.